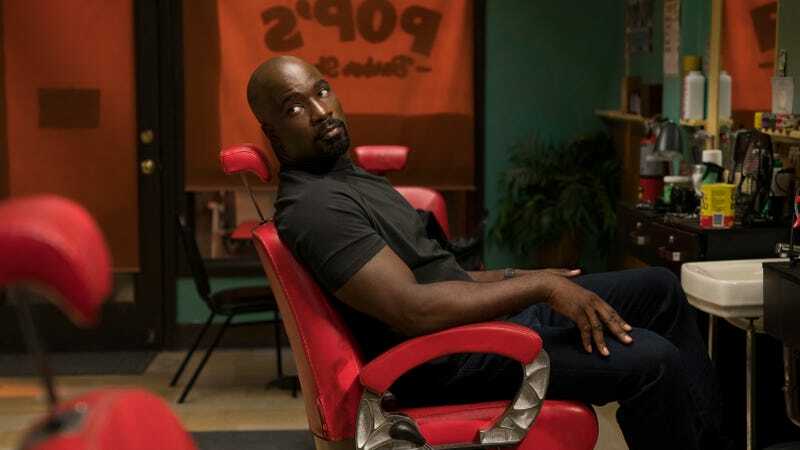 Among other things, Marvel’s Luke Cage was notable for its excellent soundtrack, both in and out of universe. Beyond the songs that simply appeared in the show—including an original score by Adrian Younge and Ali Shaheed Muhammad of A Tribe Called Quest—the show’s first season also featured numerous appearances from big-name black entertainers, with Method Man, Faith Evans, The Delfonics, and more gracing the stage of well-known den of iniquity Harlem’s Paradise. Now, Netflix has announced the line-up of live acts who’ll strut the club’s stage in season 2, including Rakim, Gary Clark, Jr., and Method Man’s old Wu-Tang comrade, Ghostface Killah. The full listing also includes KRS-One, Evans, Jadakiss, Stephen Marley, Esperanza Spalding, Christone “Kingfish” Ingram, Joi, and DJ D-Nice. Muhammad and Younge will return to provide the score.